Wake up, step out of your tent, and say wow! This will be your reaction when you stay at one of the state’s amazing campgrounds. There is no better way to truly experience Maine than camping. Sites are located in some of the state’s most pristine areas, and are set up to accommodate all different types of camping. Pull your RV into a locally owned, waterfront campground and let the crashing waves lull you to sleep at night. Maybe you’re more of a hiker and would prefer a tent site deep in Maine’s unfettered wilderness. Stretching 3,478 miles from Kittery to Eastport, the Maine coastline has a diverse geography of beaches, coves, bays, and islands. 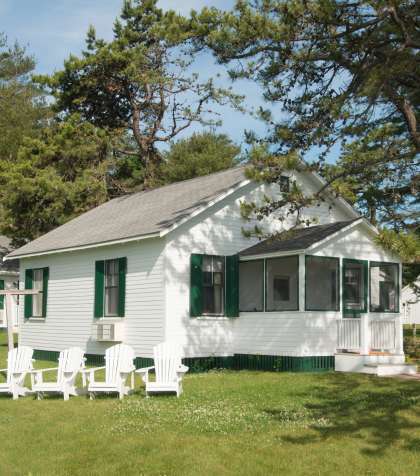 Amid these many miles of coastline lie more than 100 oceanfront campgrounds which are close to lighthouses, quaint costal towns, historic sites, and so much more. Whether you stay in the MidCoast, DownEast & Acadia, or Greater Portland and Casco Bay, you’re sure to find something amazing to do, eat, and see, and we can promise you’ll love waking up to the salty breeze in a campsite just off the surf at one of Maine’s oceanfront campgrounds. 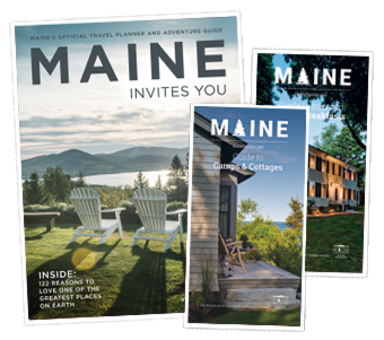 Why waste time just traveling to see Maine’s best locations, when you can camp in them!